April marks the 5th month of OurChurch.Com’s partnership with The JoyFM. Hundreds of organizations have added Christian music to their website by having us add the The JoyFM music player to their site. If you’re one of those folks who added The JoyFM music player to your website… way to go! Remember to click and listen to The JoyFM every time you visit and update your site. Every month we do a drawing and give away $50 to the administrator of a website that has The JoyFM music player on their website. 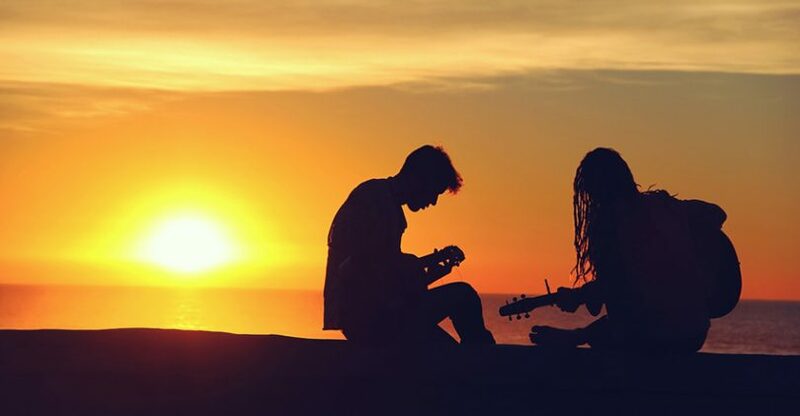 If you’d like to inspire your website visitors with Christian music and possibly win $50, email support (at) ourchurch (dot) com and ask us to add the JoyFM player to your site. This feature is only available for websites designed by OurChurch.Com or built using our WP-EZ Website Builder. If you want a new website that will help you live out your mission online, we’d love to build it for you or have you build it with WP-EZ. 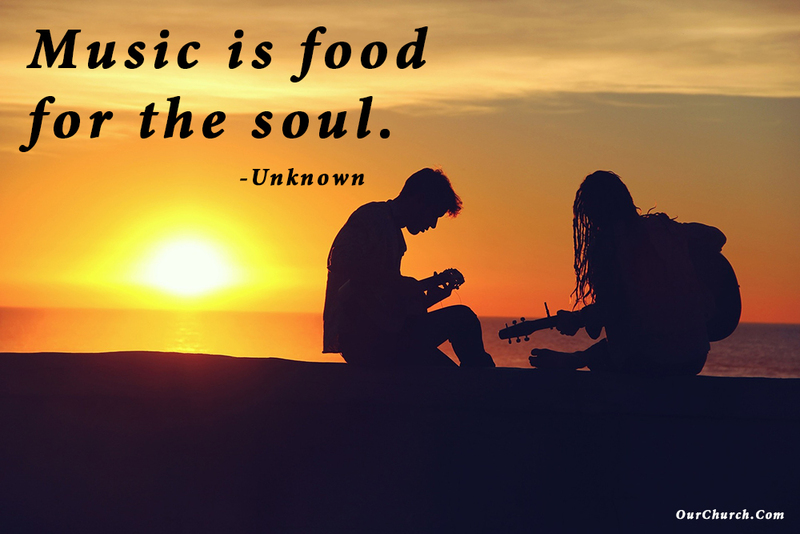 Has music been food for your soul? If so, share more about that it in a comment.